Lotus has been making sports cars for decades, and the company current only makes a few core models – each with a number of variants. Now, word has broken that automaker plans to add a pair of new sports cars to its line by 2020. It also plans to step into the SUV fray with a new SUV by 2022. The SUV is no surprise, considering that the segment is the hottest in the automotive market right now. The last new Lotus car was the Evora, which debuted in back in 2009. If you ask me, the coolest of the current line is the Exige, which unfortunately you can’t buy here in the States. It’s not clear if the new Lotus cars would be available in the US, but presumably, they would. We know a new Elise in the works for 2020 or so, and that is supposed to come stateside. 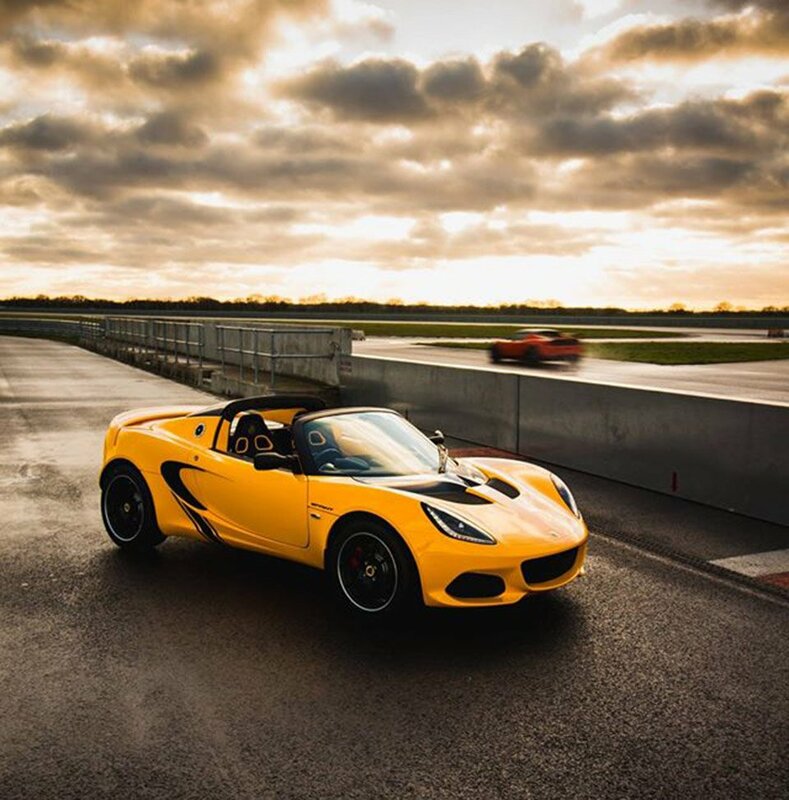 We hope the new Lotus models are fast, lightweight, and handle well, something that has been a hallmark of the brand since inception. I kind of hope a new Esprit is among the new models.